Fresh from a sold out run of her signature We Still Believe parties across North America, The Black Madonna today announces a series of European We Still Believe events for February 2019. The ‘Love Is The Message’ tour will take in Cologne, Amsterdam, Paris and London, culminating in an all day (3pm – 2am) party at London’s Walthamstow Assembly Hall on Saturday 23rd February. Tickets for all shows go on sale on Tuesday 6th November at 2pm here. An exclusive pre-sale will be available for fans who sign up here. 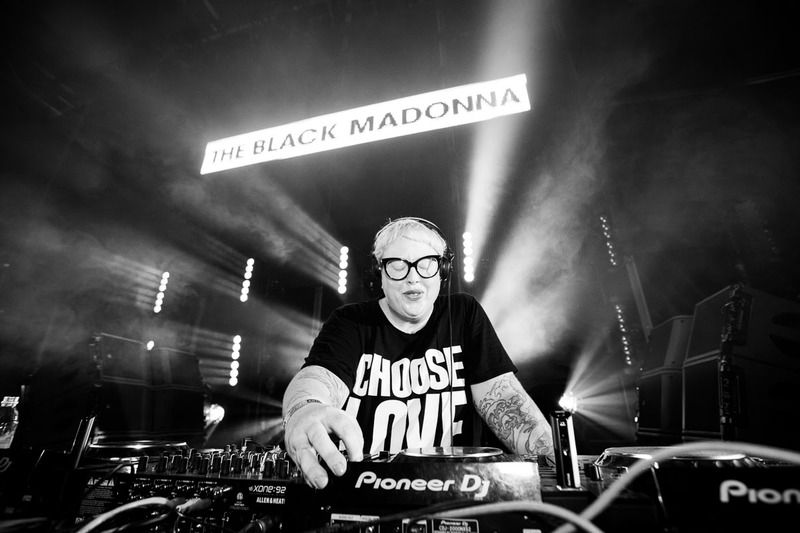 In addition, The Black Madonna joined an incredible line up of Derrick Carter, Derrick May, Erol Alkan, Heidi, Krystal Klear, Nicole Moudaber, Patrick Topping, Paul Woolford, Shy FX, Skream and Slam last week to celebrate the 25th anniversary of BBC Radio 1’s Essential Mix. Listen back to her mix HERE.